My word, this lad could strike a football, couldn’t he? 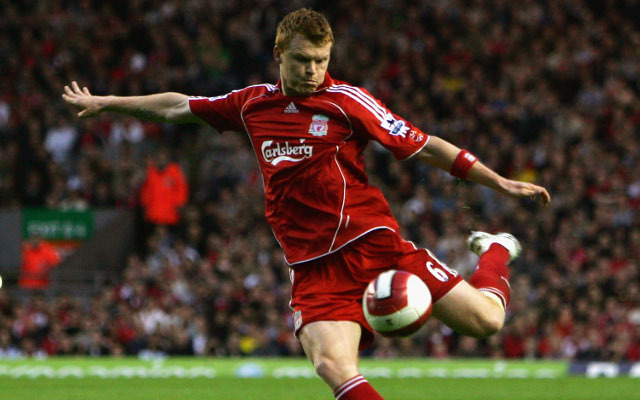 Today, aged 36, John Arne Riise announced his retirement and in honour of the Norwegian’s fantastic career, we’ve collated every one of his 30 goals for Liverpool. His left-foot is pretty much unrivalled in recent history. Time and time again he unleashed from range and found the back of the net, most notably against Manchester United – a shot so vicious it earned him his own song! Enjoy this collection below and realise we perhaps never really appreciated the fact we had a left-back capable of such greatness.